On Collarini Lanyards you will find this article dedicated to customizable travel gadgets. 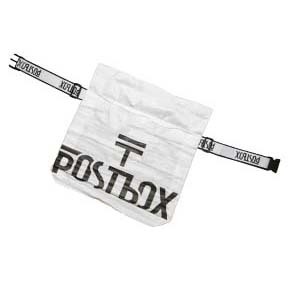 We produce high quality travel items, these items are used to convey your logo even when you are traveling. 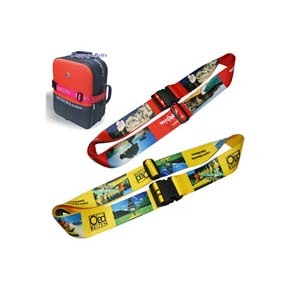 We can customize the luggage belts in 3 type, sublimation, silk screen, woven, so why not contact us to make this company gadget become a brand visible to the mass? On our catalog you will immediately find everything that may interest you, so you can order an object that suits your needs. 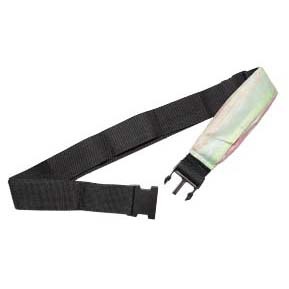 Luggage belts: help you keep your luggage clearly visible at the airport exit, they are very durable thanks to an elastic and very resistant belt. 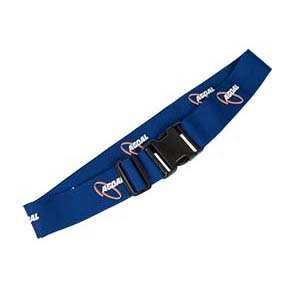 Browse the online catalog to find the personalized luggage belt the one that's right for you.